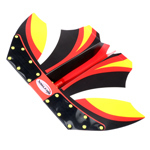 Metropolis Drachen | Paraflex Quad | Buy online now! 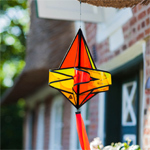 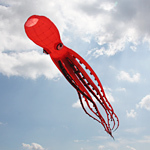 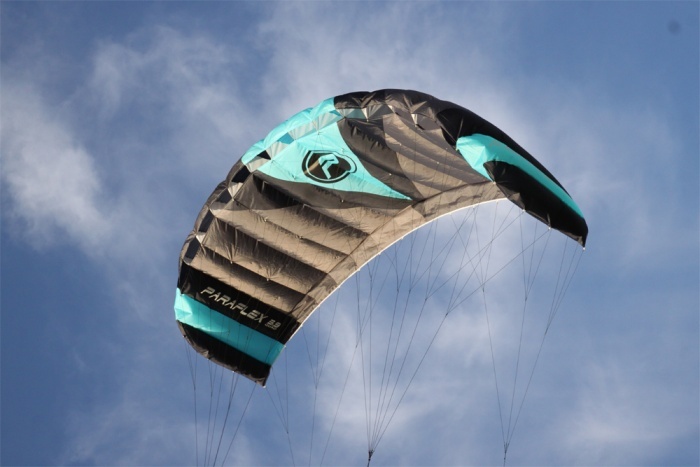 The Paraflex 4-line kite is a perfect entry for quad line kiting. 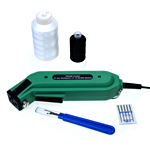 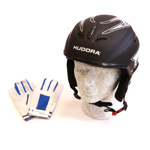 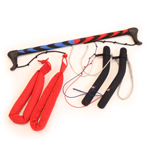 The 4-line handle grips are allowing direct control and all maneuvers in the air. 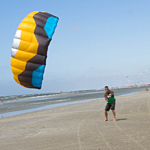 The Paraflex 4-line kite is a perfect entry for quad line kiting. 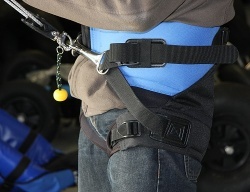 The 4-line handle grips are allowing direct control and all maneuvers in the air. 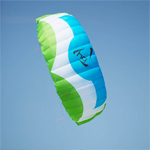 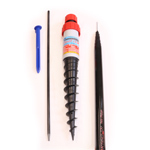 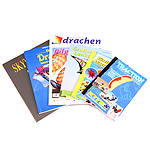 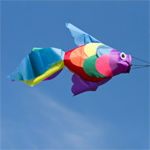 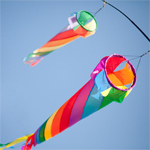 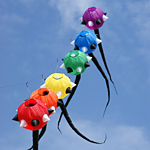 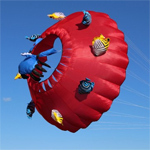 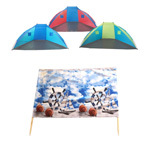 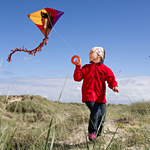 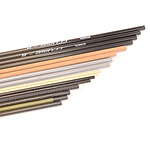 The high flying stability makes you entry easy as flying 2 line kites. 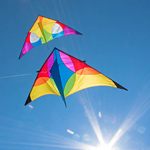 If you use the brake lines, the kite is turning tighter and you can get a more variable power of the kite. 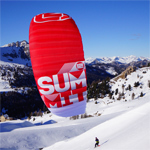 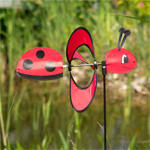 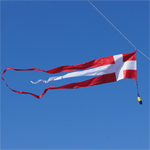 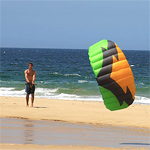 Controlled landing and backward starts are also possible with this kite. 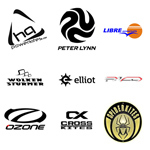 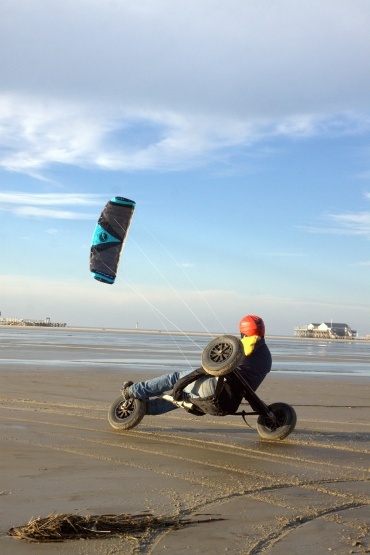 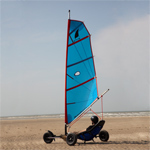 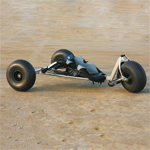 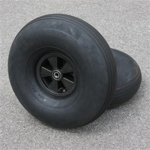 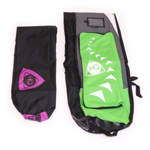 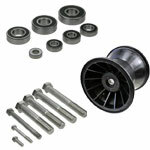 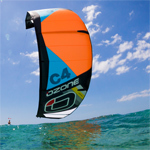 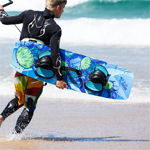 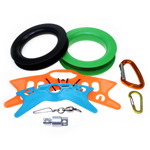 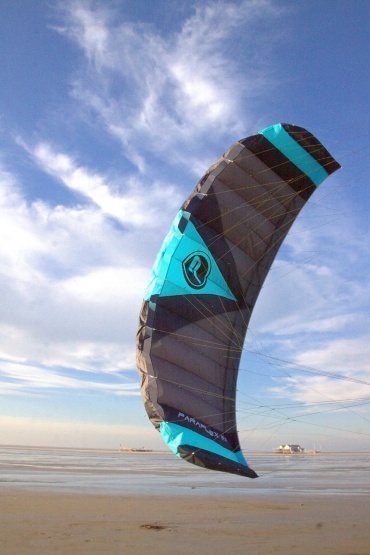 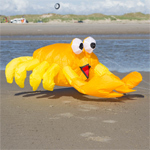 The Paraflex is perfect for first steps in the kitebuggy or an a kiteboard. 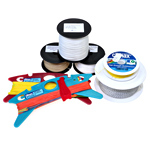 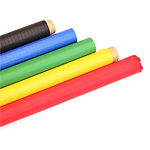 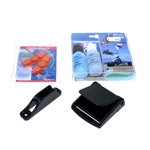 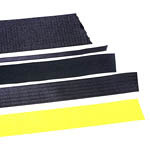 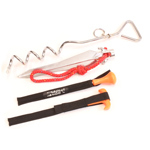 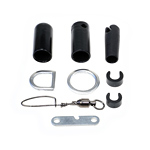 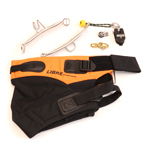 Wrist straps with elastic, prevents the kite of flying away, if you have to release handles in an emergency situation. 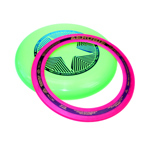 Price for pair! Superb for intermediate to advanced pilots, the E3 has outstanding precision, tracking and handling. 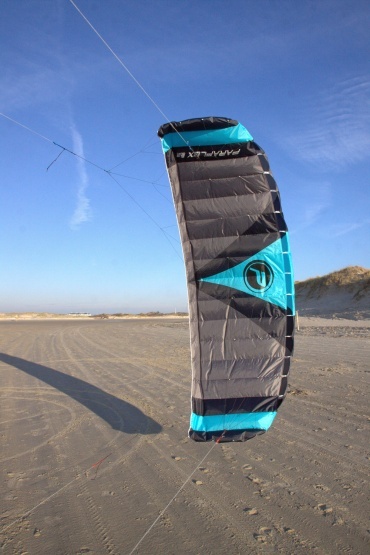 The quadbar from Wolkenstürmer is made to control four line powerkites. 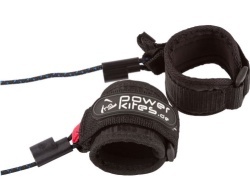 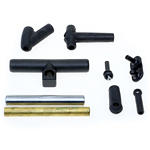 The two handles are replaced with the bar and the control of power- and brakeline is perfect combined.